The battleground for businesses today is Customer Experience (CX). digital disruption, competition is increasingly based on the strength of your brick-to-click experiences. At the same time, customer expectations are increasingly demanding and are impressionably formed by their experiences across every human and digital touchpoint. 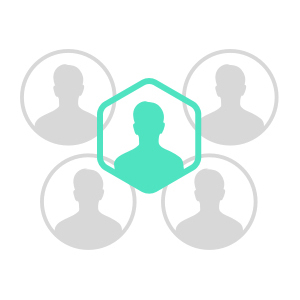 Long gone are the days of optimizing touchpoints. Today, it’s all about the measuring and optimizing the entire customer experience. And winning that entire pathway to purchase journey via a holistic experience requires a strategic shift in thinking and methodology of execution. There is a simple and direct relationship between substantially improving the customer experience (CX) and catalyzing growth. But delivering a sublime, personalized customer experience across so many digital touchpoints isn’t an easy task. We’re here to give you the competitive edge you need with a fresh and modern perspective—perspective which can only come from boots-on-the-ground entrepreneurial spirit. Digital innovation and transformation means readying your organization for digital maturity so that you can iteratively improve your Customer Experiences across multiple devices, multiple channels and multiple touchpoints. At RocketSource, we cut through the clutter of hype and obscure buzzwords to strategically architect and implement best-in-class customer experiences supported by meaningful data, tools and platforms. The lines between products, services and customer environments are blurring like never before. From brick and mortar to digital experiences, the ability to craft a holistic and integrated customer experience will open enormous opportunities to grow and build new businesses. Not too long ago, a company could rely on new IP or a new angle on technology to support their growth initiatives for years into the future. Those days are long gone, as newly funded and aggressive companies are disrupting established leaders faster than ever before. Every modern and viable business relies on technology to drive growth. From the CIO to the CMO, choosing the right set of interwoven technologies can be an enormous competitive differentiator to achieve transformation across every department. 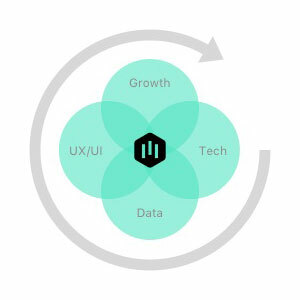 The technology stack in the modern and leading enterprise can be daunting and cannot be understated in terms of its impact to driving improvements in the Customer Experience. And yet, with the modern consumer’s demands placed upon organizations, it’s no wonder why the CTO/CIO and CMO office are at constant odds. Growth and Marketing—although quickly becoming more and more technical–is a creative and qualitative slant versus BI, which is grounded in concrete modeling. Our teams can help you bridge these gaps to deliver valuable business transformation across the divide of brick-to-click. Over the last decade, very few other departments and roles have gone through as much transformation as marketing. With the rise of the digitized consumer, the way in which the ideal buyer approaches buying and the way in which marketing departments must communicate the message and align with sales has been altered significantly. External change forces companies to adapt and innovate against the backdrop of this Customer-First landscape, leading to highly tactical (and often useless) processes that do not use a strategic growth model to support the tactics. 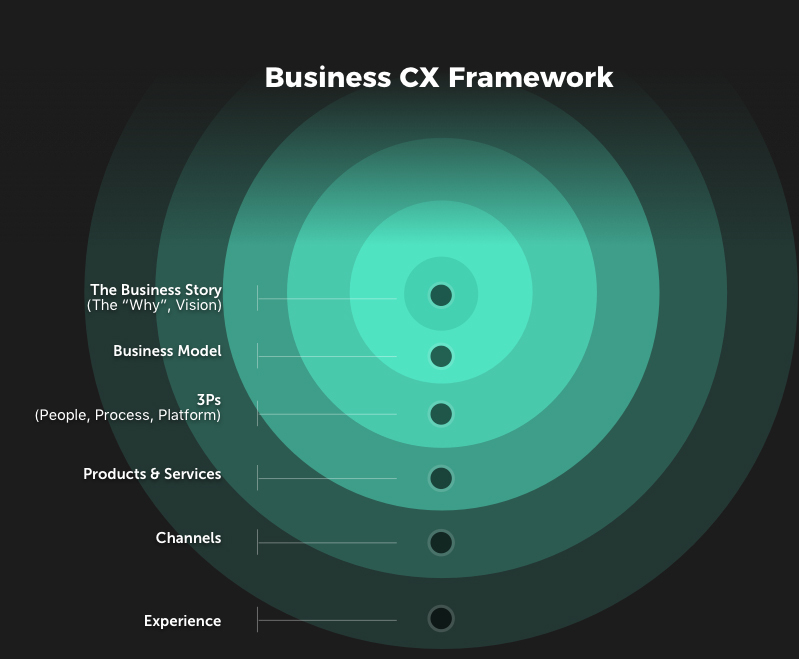 The Driver of Customer Experience (CX) Excellence starts with a holistic and immersive customer experience strategy–from brick to click and click to brick. With the speed at which business competes and the empowered demands of the modern consumer, product-based innovation is simply not enough. By relentlessly embedding data-driven CX insights into everything we offer, we play a strategic part in shaping our clients’ future. 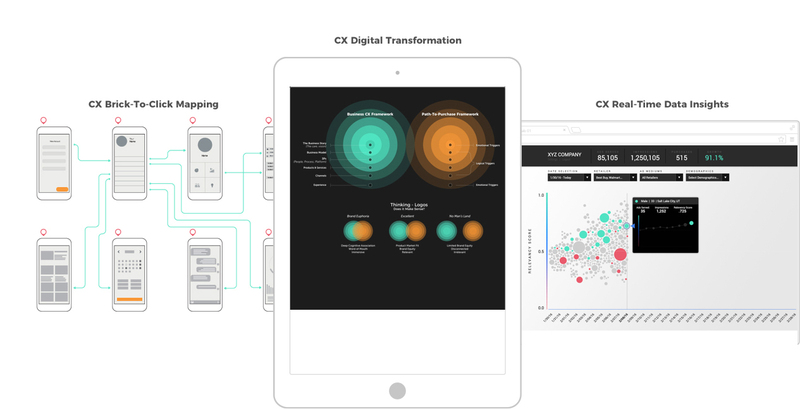 RocketCatalyst™ is our proprietary set of best practice solutions for companies that want to catalyze their digital (and business) transformation through CX. RocketSource is committed to delivering excellence with every solution, every deployment. That proven, unwavering commitment allows us the good fortune of working with some of the most visible, respected, and fastest-growing global brands. We offer tailored solutions built around each client’s unique needs and budgets, always delivered by the right mix of experts, on time. From project inception to project optimization, we set the standard for guiding leading companies through digital and business transformation. At RocketSource, we can promise that we will find the right levers to push and pull to get the desired outcomes or we won’t take you on as a client. This isn’t just a fancy way to act like we are cool, we actually put our fees at risk through our innovative compensation model with every single client. So, with every vetted project and client, we bring to bear the right mix of strategy, people, processes, platforms, creative, data, technology and transformational growth. We’ve spent millions learning what drives growth through innovative thinking, and most great innovators don’t come from any of the well-known consultancies or Madison avenue agencies—they come from entrepreneurs and entrepreneurial organizations. Our proprietary CX strategic consultative framework is formed from years’ worth of research around consumer psychology and modern trigger moments. It’s meant to drive sustainable, long-term growth rather than temporary one-off, event or campaign-driven growth. In order to keep the team aligned on strategy and tactics, stale PDF files or Google Slides will do nothing to move the team closer to seamless execution. Project timelines change, deliverables change, budgets may even change. Leading organizations are in flux and need solutions to help them manage teams and deliverables in real-time. When leading organizations focus on actively and iteratively improving and managing Customer Experience, growth is an inevitable outcome. We approach growth through the lens of fully understanding and connecting the micro-moment experiences across the entire journey. Once we understand the full picture, we can build predictive into the experience. We work with some of the largest brands and leading organizations to help them excel in Customer Experience.